Please note that unfortunately the Brighton College pool is closed on Mon 20th and Thurs 23rd Jan so there will be no swim sessions. Please keep an eye on the forum for any other adhoc activities that may be organised by members instead. 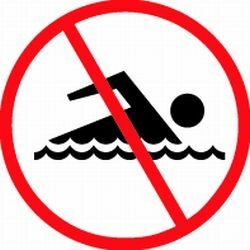 Normal swimming will resume on Monday 27th January.